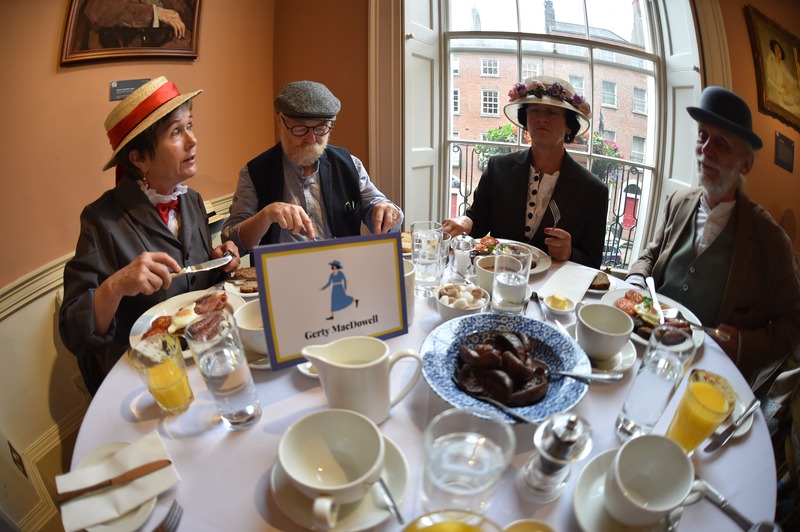 We are delighted that our first events have been going extremely well at Bloomsday Towers and events are selling out every day. Here is a simple, extensive overview of all the events happening on Saturday, 16th June, which might still have tickets left or require no booking. 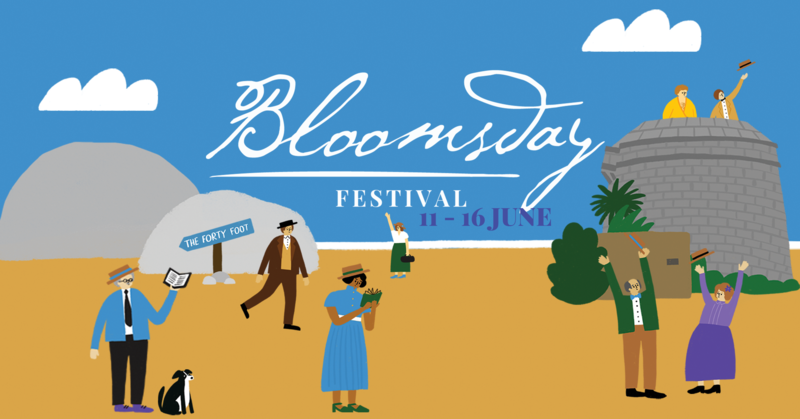 Bloomsday on the Green – music, theatre, readings etc. We hope there is something for everyone in there. 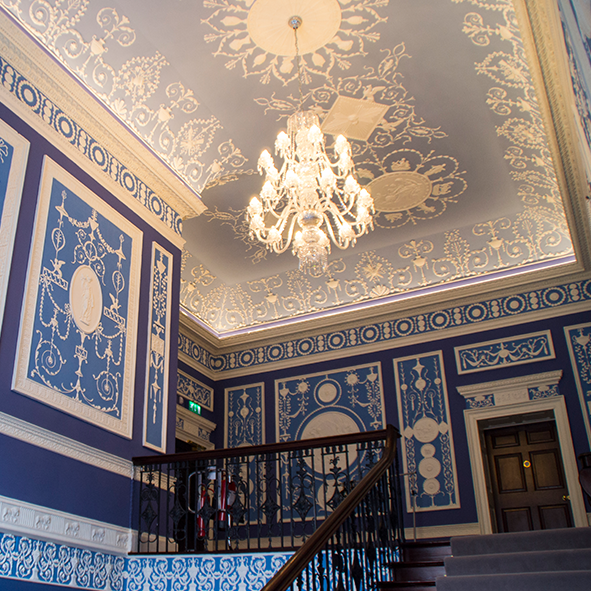 Please book any ticketed events in advance, so you don’t miss out. 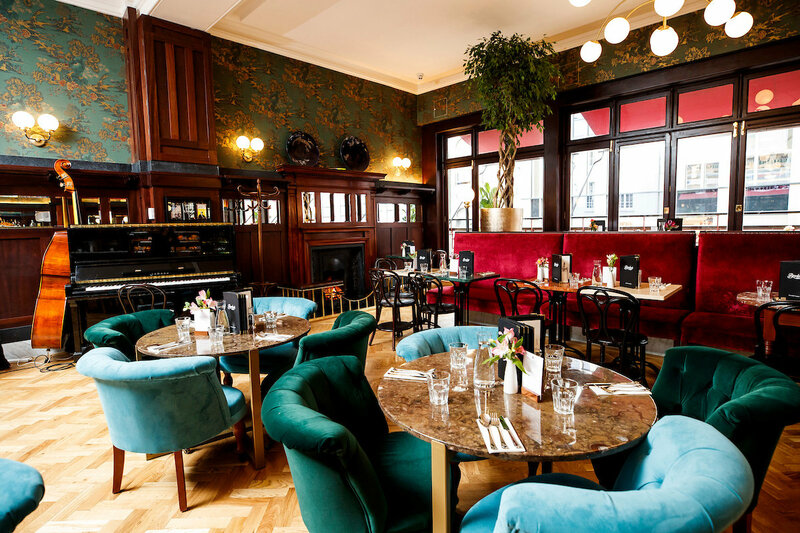 We wish you a very Happy Bloomsday!